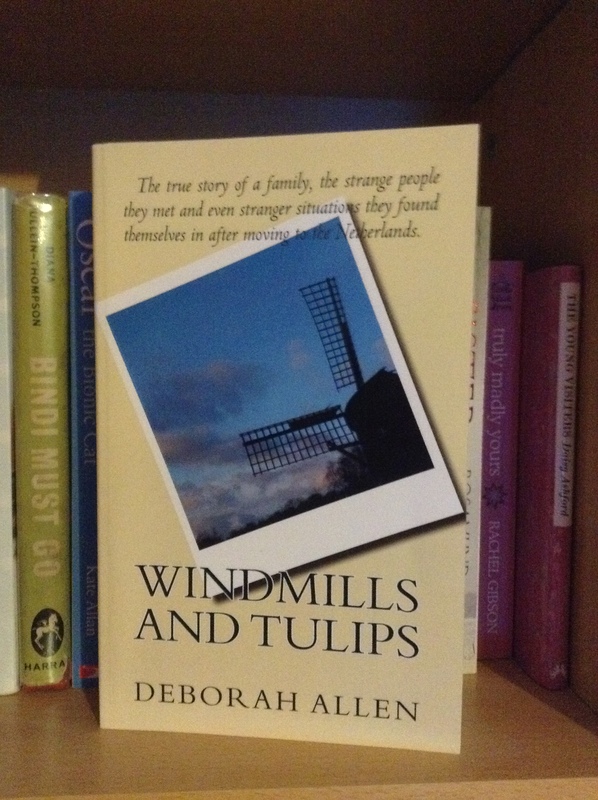 My Little Review of Windmills And Tulips by Deborah Allen. The true story of a family, the strange people they met and even stranger situations they found themselves in after moving to the Netherlands. Windmills and Tulips by Deborah Allen is a lovely read. I got it in paperback although you can get it on the kindle as well. The novel itself is about the ups and downs of a family emigrating to a town in Northern Province Of Friesland In The Netherlands, as well as all the differences and changes they face while they settle into a whole new life. I was glued to this book, I couldn’t wait to find out what else was going to happen! I also couldn’t help but love reading about all the pets and their quirks throughout the story. The characters are really engaging and I found myself laughing and crying throughout the story. The house they lived in was really interesting, a little magical and eerie, that just added to the charm of the story itself. My imagination was doing overtime and I couldn’t put the book down until finishing it. I would recommend this book to anyone that like funny, light-hearted books with a very real family’s journey to follow. ← Great Books That Bring Comfort.. Thank you for the great book recommendation. I still have not yet read this book, though it is on my to-read list. It looks like a heartwarming and wonderful read so I will make sure to get a copy soon. You are most welcome I very much enjoyed reading your book… Congratulations on the release of your second book huge achievement…. I love the title, I can’t wait to read it. 🙂 I will contact you that’s really nice of you.